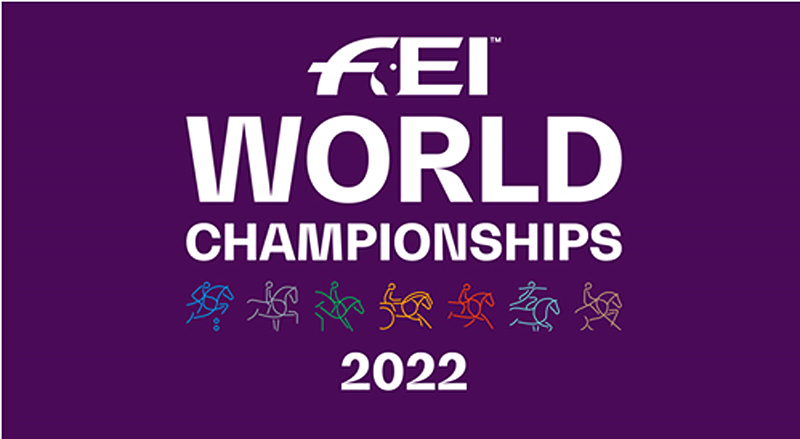 Twenty countries from Europe, North and South America and Asia have submitted expressions of interest to host the FEI World Championships 2022. Following today’s workshop, which was attended by more than 70 delegates, the process now enters the Candidate Phase, with a June 7, 2019 deadline for the submission of formal bids. A shortlist of candidates will then be drawn up by the end of June, with a draft host agreement provided to each of the shortlisted candidates.